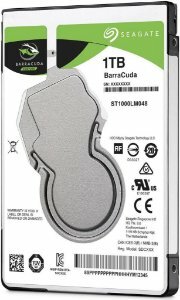 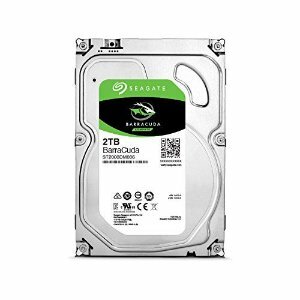 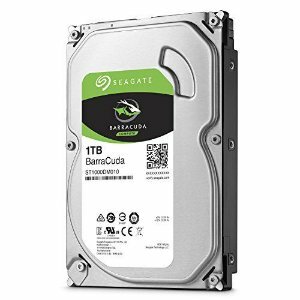 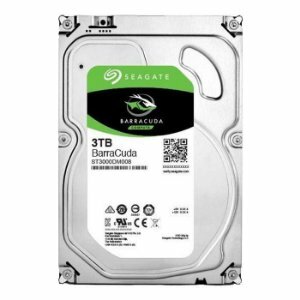 Seagate Barracuda 1TB 7200 RPM 64MB Cache SATA 6.0Gb/s 3.5" (ST1000DM003) - Guerra Digital - A Guerra está declarada. 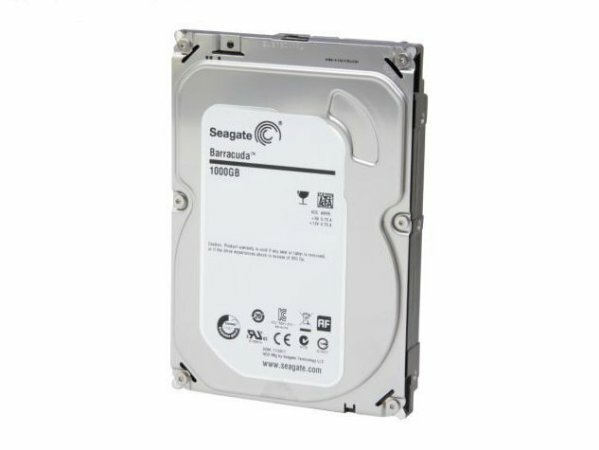 • Double your capacity and drive down costs with the industry's first 1TB-per-disk hard drive technology. • Free Seagate DiscWizard software allows you to install a 3TB hard drive in Windows, including XP, without UEFI BIOS.